One of the most common symptom that we come across is the fever (pyrexia). 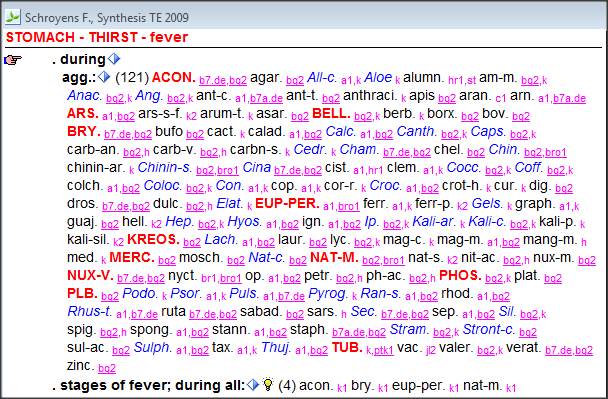 The fever has to be clearly classified and defined as continouus, intermittent , remittent, relapsing etc. the remedies are given in the repertory. 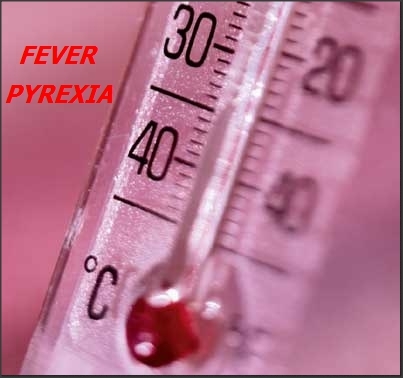 You have to also find out the cause of the fever(ailments from=causation) which is very very important.Find out if there is any inflammatory process.It could be a rhinitis,tonsillitis,laryngitis to pneumonia.or ever be a gastritis to enteritis, a boil, gingivitis, or a infected wound.This can be found out in different parts of the repertory.see for inflammation tonsil, inflammation lungs etc.. The exciting factor has to be considered here too. Exposure to rain. exposure to chill. exposure to sun, bathing in river, wading in water, lying in cold basement, physical exertion, etc also has to be noted. The thirst is another factor that has to be interogated. there are many remedies in both sections thirsty,and thirstless. The general energy of the patient has to be also noted to determine the remedy. One another important symptom is coldness of the feet with heat of the head. 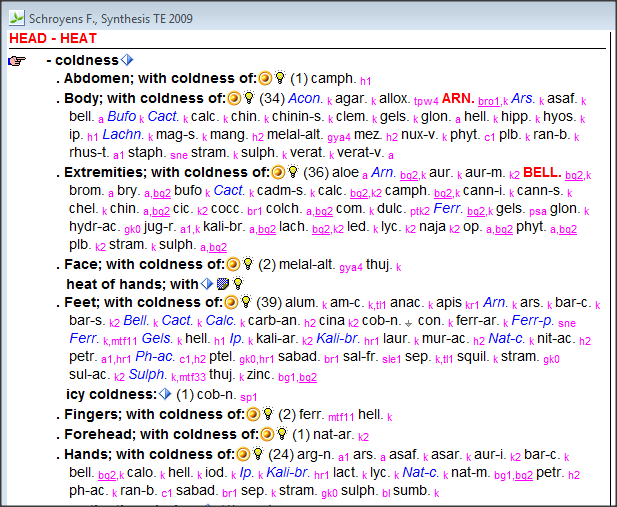 some remedies are given in the repertory.BEL:GELS:ARS,BRY;IP;ARN;FERR etc can be seen here. 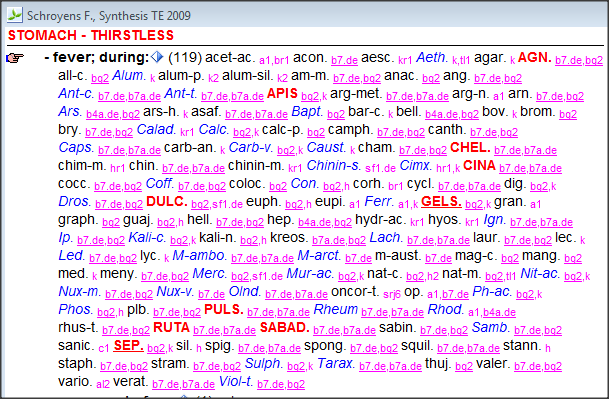 One another important rubric would be the concomittant ones.. See for the rubrics with"fever during"
All these factors has to be used to eliminate many remedies and find the correct remedy and then finalize the dosage.NOTE:The single remedy given in correct repetition does more good than mixing or combining remedies.